Federal agencies will increase coordination with state and local partners, including local fire chiefs and county officials. 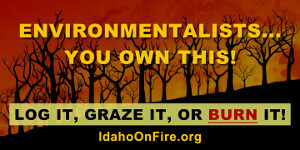 Accumulated vegetation increases fuel loads and leads to larger, hotter fires. Fuels reduction management will be integrated into all public lands management. 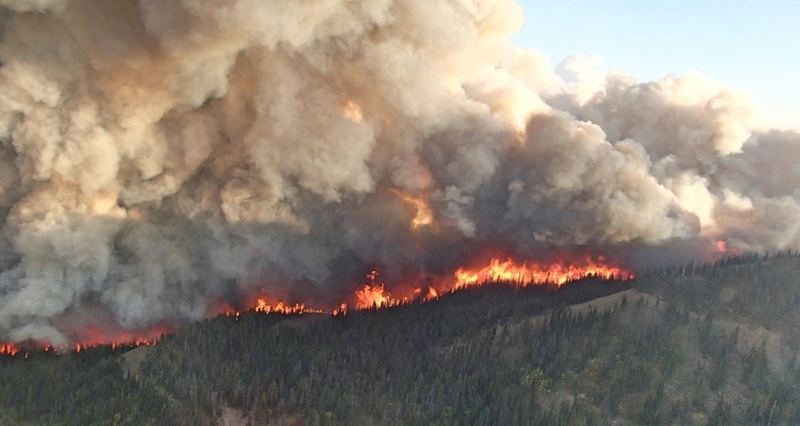 National parks, refuge, and district managers need to address wildfire threats early in the season, incorporating fuels reduction into resource management planning. A key strategy in protecting landscapes, communities, structures, vistas, historic objects, visitors centers, citizens and firefighters across all jurisdictions, will be to address vegetation composition and structure, and alter fuel loads to reduce hazards. If necessary, fuels reduction projects will be contracted out to private sector companies. Encroaching and overgrown vegetation along roadsides and in ditches will be cleared. The axiom, ‘Log it, graze it, or watch it burn,’ is basic to wildfire management. 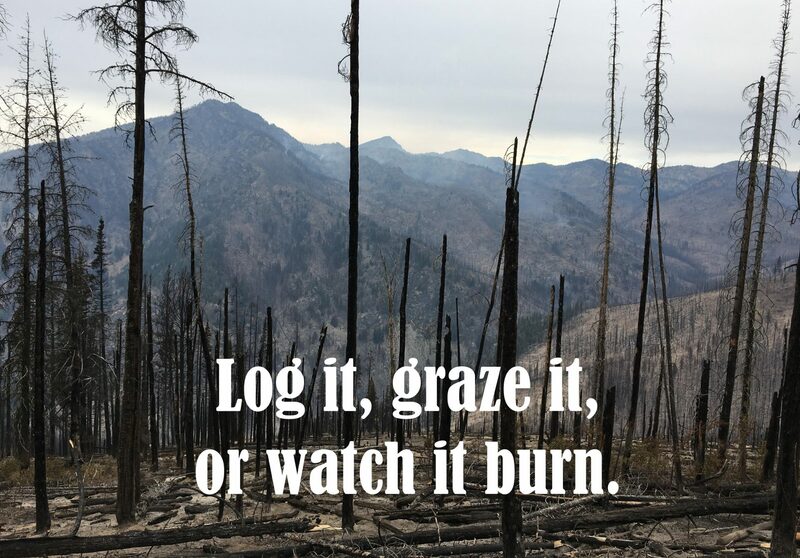 Logging and thinning of trees, and livestock grazing, though controversial to some, are increasingly accepted as essential to healthy forests and vibrant public lands. With records being set each year in the numbers of acres burned, intensity, and economic and human costs of wildfires on America’s public lands, this serious-minded change in strategy by the Interior and Agriculture Departments, could mean that in the near future, dangerous trends in wildfire activity will be reversed.